Convert DVD to FLV, DivX, AVI, MPEG, WMV, MP4, H.264/AVC, etc. Extract audio from DVD as WMA, WAV, etc. Now you can convert DVD to FLV and upload the FLV video to YouTube for sharing with friends, once own the powerful DVD Converter software. Follow the 1-2-3 steps, you will find the conversion from converting DVD movie to FLV is so easy and fast. Step 3. 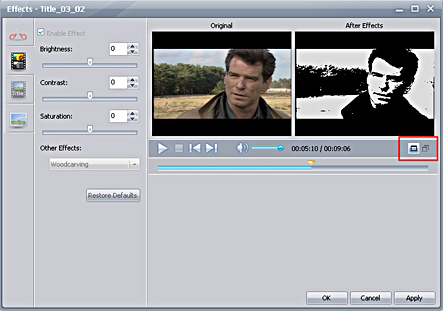 Choose "FLV" format from the list, and click the red button to start the DVD to FLV conversion. PS 1: You can calculate output with Bit Rate Calculator.